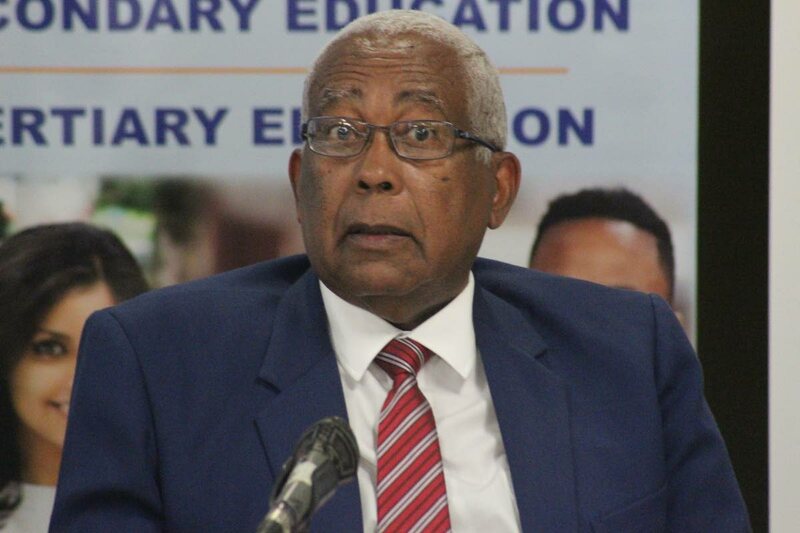 Education Minister Anthony Garcia said a total of 29,130 students were enrolled at the University of TT (UTT) during the academic years 2014 to 2018. He made this statement on Monday during sitting of the House of Representatives. Garcia said 7,560; 6,910; 7,278 and 7,382 students were enrolled at UTT in the periods 2014 to 2015; 2015 to 2016; 2016 to 2017 and 2017 to 2018 respectively. The minister said the total number of academic staff employed at UTT over the same period was 1,831 people. Garcia said UTT placed in the top 40, 29, 30 and 25 per centof universities in the world in 2015, 2016, 2017 and 2018 respectively. He identified Webometrics Inc as the organisation which gave UTT these rankings. Reply to "In 4 years, 29,130 students passed through UTT"